Halloween is just around the corner and I’m sure many of you are already preparing for Trick or Treat parties in your own offices or villages. We just moved into our condo and I’m pretty sure they don’t have a Trick or Treat party for the kids there. (Sadly) BUT, I heard they’re cooking something up for the kids this year at my mom’s subdivision! Yay! We’re bringing the minis there for the Halloween celebration so they can join the fun. I think the last time The Princess went trick-or-treating was in 2012, right before her little brother was born. We haven’t brought them trick-or-treating since then because two little kids = ngarag. LOL! Now that the minis are much older, I think it’s time they dress up and have fun with other kids. Cute Halloween-themed candies that kids will surely love! 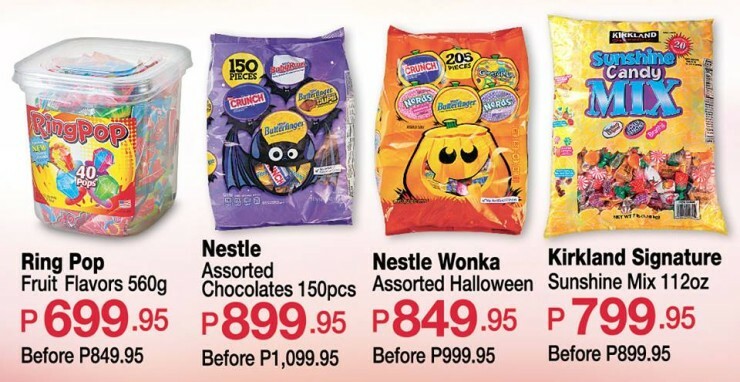 Some of kids’ favorites, you can find Ring Pop, Nestle Assorted Chocolates, Nestle Wonka, and Kirkland Signature treats in big packs and for affordable prices at S&R. I’m getting an extra pack of Nestle Wonka for myself. Ho! Ho! Chocolates and Tootsie Pops! Who wouldn’t love these in their goodie bag?! 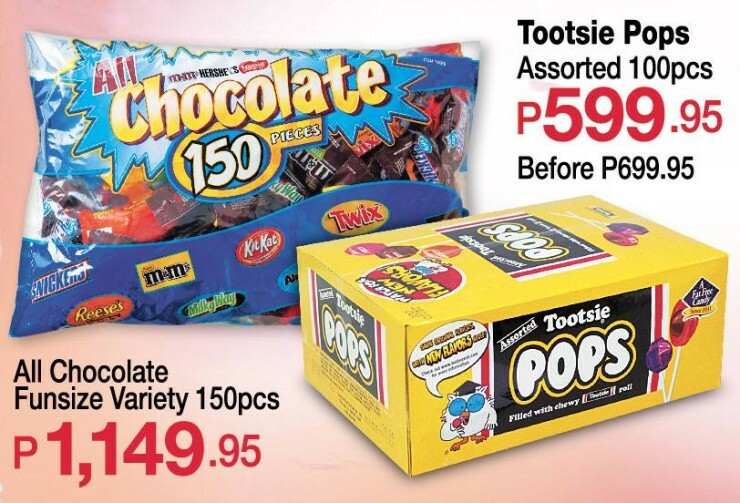 If assorted candies aren’t enough, add some chocolates and tootsie pops to your sweet stash. I love the All Chocolate Funsize Variety at S&R because it has all our favorite chocolates in one pack: M&M’s, Snickers, KitKat, Twix, Reese’s, and many more. Are we Halloween ready? We sure are! Go head over to S&R Membership Shopping as well and stock up on these delicious treats in time for Trick or Treat day! S&R is one of my fave grocery destinations and I’ll definitely shop in the next few days to stock up! Naku!!! Time for trick or treat again. I’m so excited to dress up my little girl. And eat all her chocolates (bawal kasi sya). Super love shopping at S&R! Wooooow what a cute costume! Wish we could join this year but I think we can’t. Hindi rin ako nakapag prepare. 🙁 Plus ang sarap nang chocolates!!! The themes are so charming! How I wish Yuri can join our village’s trick or treat this year. He was still traumatised from last year’s! Oh no! 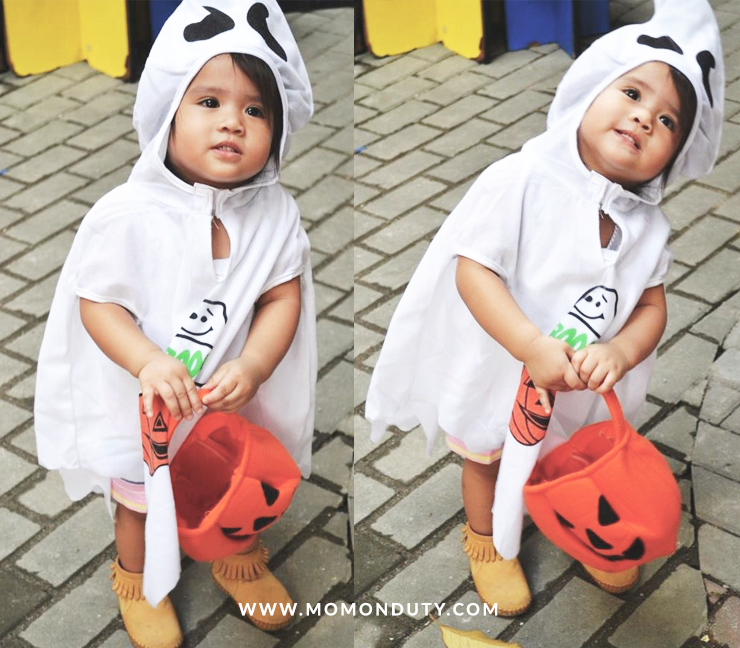 🙁 The last one we went to (in 2012 pa haha) was very kid-friendly so my girl isn’t scared of Halloween parties at all. I love the Hansel and Gretel theme. My first baby is a boy so sana next girl naman hehehe. i;m excited kasi my boy will join the Active Fun Trick or Treat this year. Yey! Ang saya when you have a boy and girl noh? That’s exactly my plan for my two kids. Lumipat na pala kayo. I remember your post with a photo of your daughter in your yard. 🙂 The good thing about condos today is that they have play areas and swimming pool na wish ko rin my kids have access to all the time. Yes! 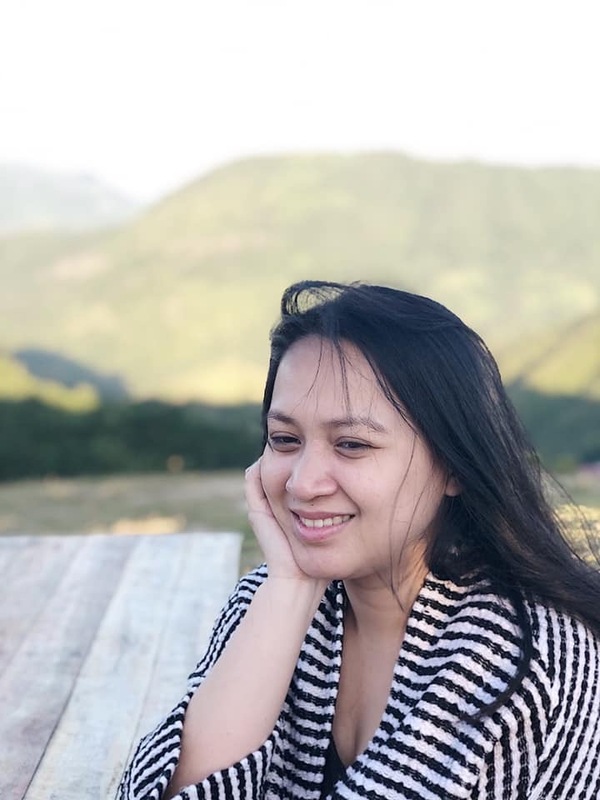 We decided that while we wait for the right time to move to our house, we’d buy a condo instead of rent for how many years. Sayang din diba. That’s what I love about condos- their amenities! Yun lang, the running space for the kids are not as big as it used to be when we were renting inside a village. Gotta get those assorted chocolates. 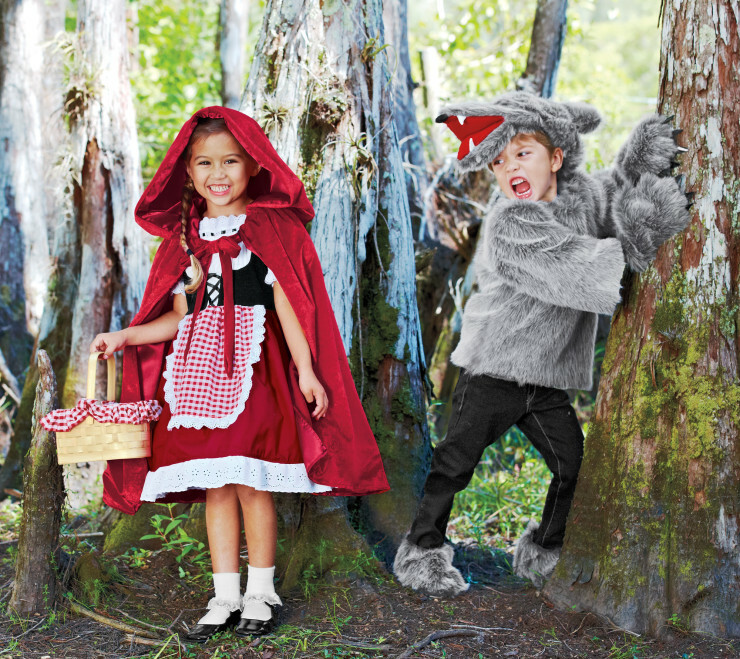 The big bad wolf and Little Red Riding hood costumes are great. Those sure are great treats for trick or treaters! 🙂 Ack, I haven’t thought of a costume for the kids yet! 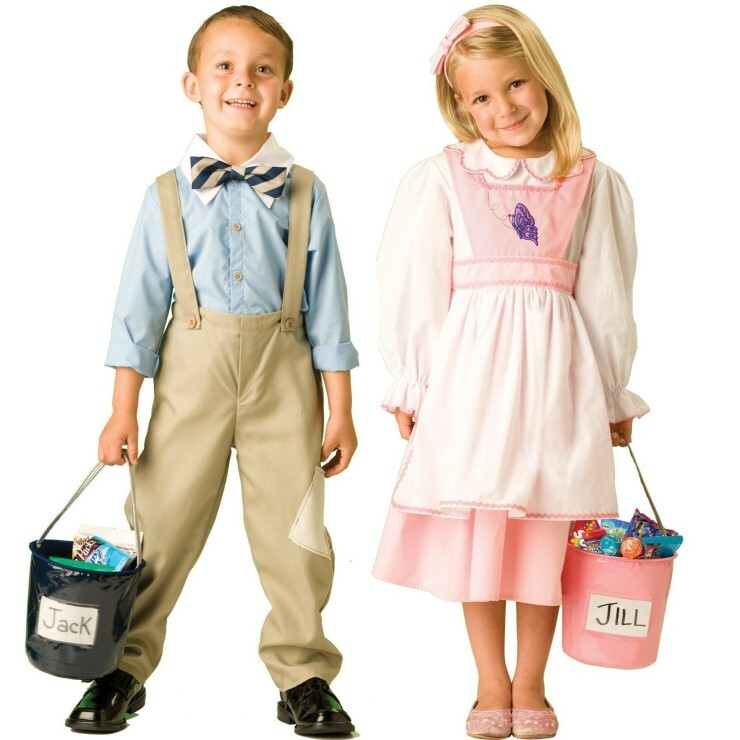 Awesome costume ideas! ☺️ How i wish I could still bring my teenage children trick or treating! The costume now ay mas creative kaysa last past few years. Mas marami na tayong pagpipilian at mas magaganda pa. and wow! 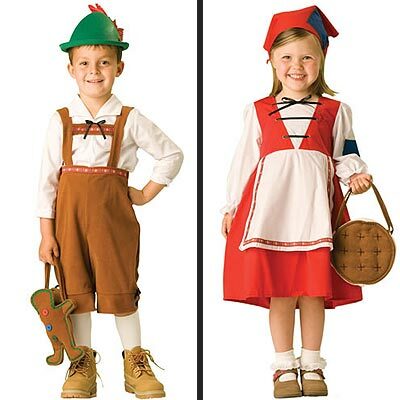 I love the Hansel and Gretel get-up huh.